Since September, Mrs. Motley's STEAM Club members have been learning all about stop motion animation. Many well known movies, such as The Boxtrolls, have been made using this technique. Animators move characters and pictures a little at a time, taking a picture of each frame. When these pictures are shown one right after the other, it looks like it is in motion! It takes over 1,000 pictures to make just one minute of the movie! Wow!! Take a few minutes to watch their short Christmas movies which have been published on our Facebook page. 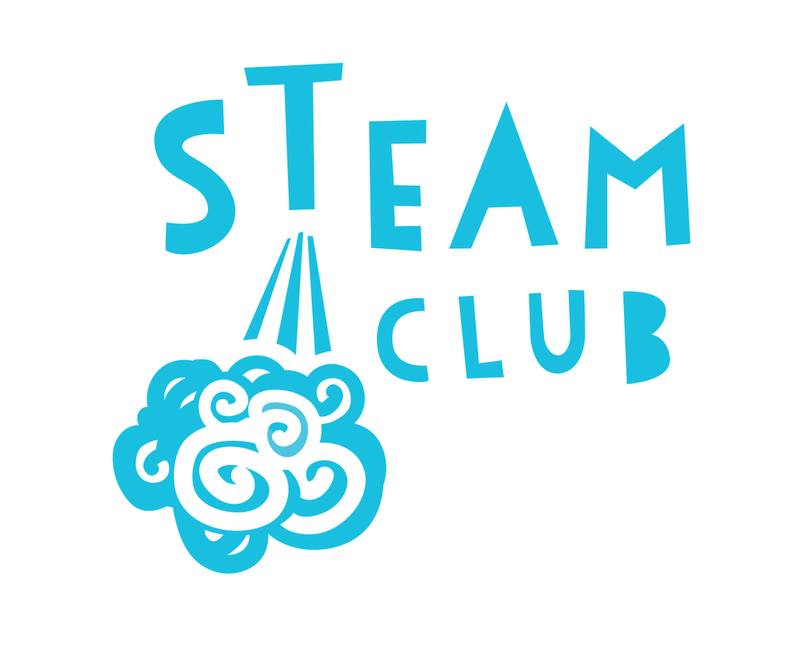 Way to go STEAM Club! That was a lot of hard work!